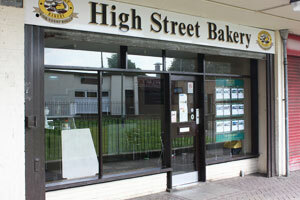 A warm welcome awaits you when you visit High Street Bakery in Corby. 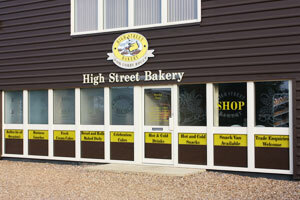 Whether you are dropping by for a fresh loaf of bread, grabbing a snack for breakfast en route to work, or visiting us for a sandwich at lunch time, there will always be a great selection of freshly prepared products for you to choose from. Our friendly and dedicated teams mean that we offer exceptional customer service, whilst the quality of our products means you can enjoy fantastic value for money. 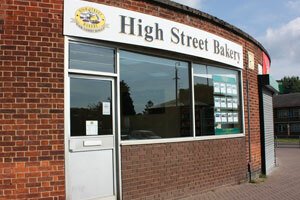 We have been serving the people and businesses of Corby for many years now, and are proud to be a leading independent bakery in Corby. 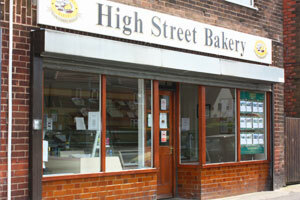 So, next time you have a craving for something sweet or freshly baked, make sure you come to High Street Bakery. Occupation Rd., Studfall Ave. & Pychley Ct.